If you want the 72 phonogram sounds on printable phonics flashcards (the way they are presented in our Orton based phonics video), you're in the right place. Printable Phonics Flashcards: 72 Orton Phonograms. See below. These phonogram cards have the top, mid, and bottom lines marked so kids know where the letters sit on the lines. There are digraphs, trigraphs, and quadgraphs as well as consonant phonics blends flashcards. What I love about the Orton phonics programs is that there's no guessing. Bright students get it quickly and slower students get it well – without having to unlearn fluff. You can interact with students better when you have the actual cards in your hands and kids are learning phonics from your pronunciation. The backsides of these cards have simple word cues. See books on how to teach phonics below. You'll love having the base, mid, and top lines for all of the multi-letter phonogram blends and digraphs. These have the same format as our phonics videos. What are phonograms? Phonograms are the sounds that letters and combinations of letters make. Phono means sound and gram means write. This is also the phoneme definition. They're simply the basic unit necessary to write or indicate the sound of a letter or blend of letters. A point to consider: Perhaps you want to teach the first sounds of the letters and blends first and separately. I wish I had for some of my students. Read the rest of this page for more considerations about teaching phonics this way. Actually, these phonics blends flashcards are interactive like our phonics worksheets so you can also add your own notes before you print. The first set of these printable phonics flashcards is single sided without clues on the back side. No word cues. The first twenty six have the letters of the alphabet where the rest are the digraphs (two letters) and blends (two or more letters). This next set of phonics flashcards is double sided and are the same as the first with an additional second side that has generic word clues. The text is very simple so you can use these clues with whatever phonics activities you'd like. 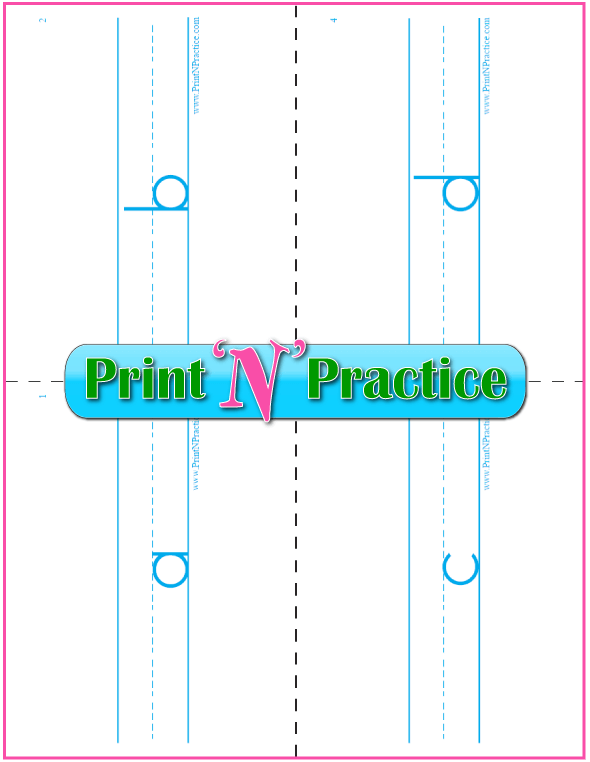 Use a paper cutter to get nice square cuts. Clip the top right corner to easily sort the cards. It will be more obvious which card is wrong as its corner will show. If you do not use water-safe ink, laminate the cards to prevent the ink from smearing and to preserve the cards. You'll find that using phonics flashcards is a very direct way to teach. You have instant feedback. You can also use the first 26 single letter cards as alphabet flashcards. Otherwise you may like this alphabet flash cards page. 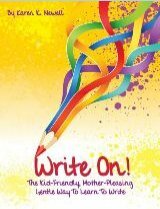 First, read one of the many good books show you how to teach phonics using the Orton method: Romalda Spalding's Writing Road to Reading, Wanda Sanseri's Spell To Write And Read, All About Spelling, Riggs, and others. All of these phonics books offer your students multi-sensory direct instruction (Say it, write it, repeat. :-), phonograms (sounds, blends, phonemes, digraphs), phonics rules, suffix instruction, where there's no guessing about how to read and write. 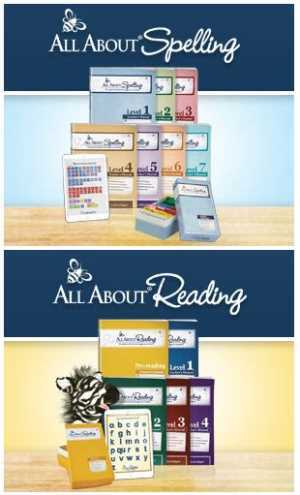 Our printable phonics flashcards correspond with these books. If you have the time and have not been taught this way, I highly recommend Barbara Beers' Phonics Road. She teaches you how to teach phonics with flashcards (be careful that the right card is right side up), say the phonograms, and write the sounds. She models teaching phonics perfectly and you only have to stay one lesson ahead of your students. This is actually awesome for ESL students, too, as they can often learn English on their own with Barbara's videos. See the Phonics Road here. If you have little time, and simply want the facts, get Romalda Spalding's WRTR. I tabbed several sections in my own book that I used each day. It's like having the whole language arts curriculum in one book K-12. 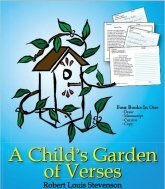 Dr. Mary North includes an excellent scope and sequence for each grade level, too. Very handy desk reference. The name of the book tells it all. Once you learn phonics and can write the words, you can read them. They also have black line masters in the back so you can print phonics flashcards. See the WRTR for teaching reading skills here. If you want the daily phonics lessons spelled out day by day, use Wanda Sanseri's two books along with her most excellent log books. She makes learning phonics fill-in-the-blank easy while using the dictation method. 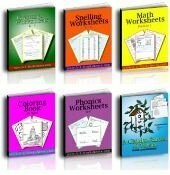 She teaches how to teach phonics step by step and focuses on spelling while including the other language arts, especially grammar. Again, if you can spell with the phonics sounds and the phonics rules, you are learning writing and reading. She sells an app with the phonics sounds too – like having a video of phonics blends flashcards, yet interactive and variable. See SWR at Amazon here. If you want fun stuff with a phonics program without academic fluff, use All About Learning. There are plenty of mastery level books, manuals, flash cards, and manipulatives arranged step by step, one concept at a time. No experience necessary. Simply open the book and start. Marie keeps her reading program separate from spelling and writing for easier success in reading first. She has two free apps for the sounds. Learn more about All About Learning Reading and Spelling here. I do have a couple questions if you don’t mind helping me answer. I understand that once the children have memorized all the phonograms, the next step is being able to read and write words with these phonograms. Can you explain this a little bit more to me? I hope I don’t sound clueless asking this question! I swear I have my master’s degree. Ha-ha! Just so many variations and I want to be able to explain these to my students when we get to words that don’t just follow a regular blending pattern with the phonogram sounds they have learned. I will keep a look out for the clues for the cards. Those will be great. Again, having the flashcards with the phonograms alone has been a blessing, and the clues will just be even better. Can’t wait! Thanks again for all your help. It’s been invaluable for my students. Question 1: How to help a child distinguish when a vowel is short or long when it doesn’t follow the regular rules. For example, when they see the word camel or label, how to help them decipher if the vowel is short or long. Answer: Your questions are great. Too few people ask them, especially from the perspective of one who cannot read. You're right, reading is a totally different story if you cannot already read. One thing to remember is that once you know the phonograms and the rules, there are very few words that are "crazy". Also, it's a good idea to try the first sounds first, meaning to try the short vowel sounds first. Too many systems in the last hundred years have reversed that and taught the long vowels first. That's crazy when 67% of our single vowels say their short sounds. The longer the word is the more true that is. General Rule: When there is a single consonant, we usually divide before the consonant which would mean that the last vowel in the first or preceding syllable usually says it's long vowel sound unless it is an i (long vowels "say their names"). Then, if that doesn't sound correct, divide after the consonant (as with your camel example). Question 2: Also, how about words such as reverse? Should I be teaching the re- sound or is it just re (short vowel)? Answer: There's not a true blend here. The rule above applies to prefixes as re- in the word reverse, which can be said either way, long vowel or short vowel. You'll often hear people say reverse both ways with either a long or short vowel sound for that first e. The r says its sound and the e says its long vowel sound usually. General Rule: Prefixes and suffixes, beginning and ending affixes, are usually separate syllables except for the second and third sounds of the past tense ending -ed. This applies to the word reverse above where the first e says its long sound because it's at the end of the syllable. Question 3: The word virtue…I explained to my student that the u is long because of the e…correct? Answer: In this case there's a rule that we do not end an English word in i, u, or v (c or j). Here u says u because it is at the end of a syllable. The e is there to keep the u from being at the end of the word. Again, there's not a true blend. General Rule: We do not end an English word in i, u, or v (c or j). Have the children use the first sounds first when they meet a word that they do not know. This usually works as they can often recognize the word and its meaning using the first sounds, although on the other hand I have also had many children sound out b-u-n-n-y quite well and then say pumpkin. If this happens, simply start again. After a child has tried sounding it and if he has the sounds correct, repeat the sounds. He or she will often recognize the real word right away. After he has a chance to try, coach the correct sounds. Orton systems teach the basic words BEFORE children are expected to read them, which means that many Orton phonics books teach syllabication together with teaching common words. Once they know the sounds, the syllables, and the rules; they're able to read other words with similar patterns. What's nice with the Orton methods is that they use dictation to teach children to write and read the words before they are expected to read them (other languages and old time readers showed the syllabication and pronunciation for "new" words before the reading selection). This is explicit instruction. You explicitly tell the children what to study. It's so helpful for kids to have phonics practice before they try to read a word. 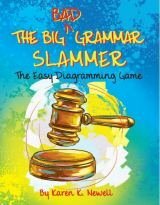 It can be tricky finding good syllabication rules in many phonics homeschool curriculum books. You'll find some generalized phonics rules in the back of the WRTR book, page 226 and 227 in the 5th edition. I share with you the first six syllable rules below from my own experience, and summarize what the Spalding book says in 7, 8, and 9 below. Most vowels say their short vowel sound (67%). When there are double consonants, you usually divide the syllables between the two consonants. When there are two different consonants, divide between the two unless they are part of a multi-letter phonogram which is not divided. When there is a single consonant, we usually divide before the consonant which would mean that the last vowel in the first or preceding syllable usually says its long vowel sound unless it is an i (long vowels "say their names"). Then, if that doesn't sound correct, divide after the consonant (as with the camel example above). This applies to the word re verse as does number 9 below. I hear people say reverse both ways, with a long or short vowel sound for that first e; but the rule is since it is at the end of the prefix syllable, it says its name. Keep multi-letter phonograms together – see 4 above. Hint: Copy a page from a reader and ask the children to underline as many multi-phonograms as they can find till they began to recognize them as units more easily. With the word virtue, the ir would stay together with the first syllable, dividing between the two consonants r and t, but also preserving the two letter phonogram ir. Compound words are divided between the base words (rain-coat, sail-boat). Prefixes and suffixes, beginning and ending affixes, are usually separate syllables except for the second and third sounds of the past tense ending -ed. This applies to the word reverse as above in number 5. In the long run trying the first sound of any phonogram is a very effective way to teach phonics. This is why you may want to teach the first sounds separately. When there's a new word that needs the rule, that's a good time to teach the second and subsequent sounds. I personally have a BS/BA and learned sooooo much twenty years later once I had read the WRTR and started teaching phonics this way. Hi Mary! I know it has been a while. That’s what end of the school year and summer will do to you! I just want to thank you for the phonogram cards. It’s been going to great and the kids don’t mind doing them. I love how the sounds are on the back of the printable phonics flashcards. Again, I can’t thank you enough! Hello Mary! How are you? I am narrowing in on finishing all of the phonogram sounds with a few of my students. I noticed there are no phonics practice sheets for the following sounds: our, eigh, ie, oe, ei, and ey. Are they somewhere else on the site or are they not there? Just want to make sure I am not missing anything. Have a great night and thanks for all of your help! Mary's Answer: I am so sad to say that I have not made those worksheets yet. Total oversight! So we can do the next best thing, make a list for those words to use with dictation. The thing is that we'll have to make sure the children spell the words correctly before they review them or copy them three times. You can find the words below that I have found for the phonograms for which I did not make phonics worksheets.They'll work for dictation or copywork. 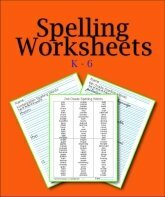 You can even make your own worksheets using handwriting and a copier. Also, I include from my notebook many cei words so that you can emphasize the "except after c" rule. Cei is not a phonogram or blend, but practice using it is great for spelling. I've only thought of one oe word. 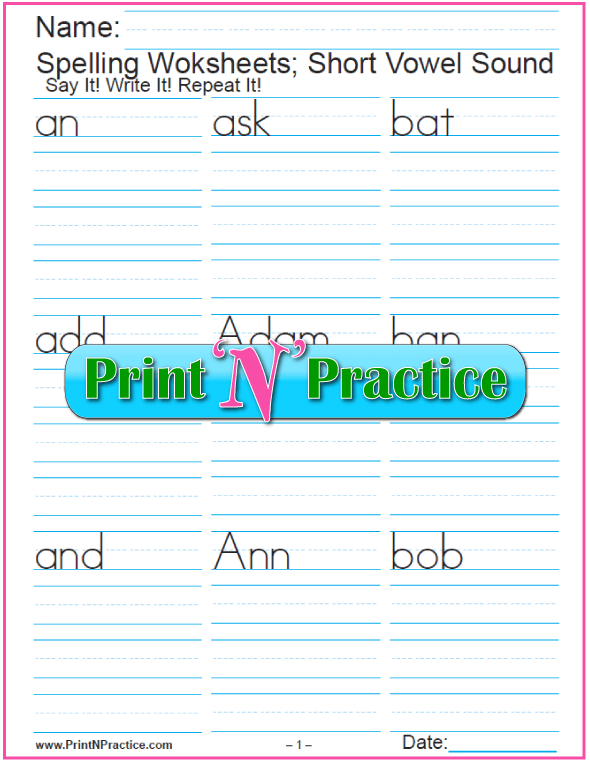 You can find our printable lined spelling paper here. The columns are ready made. 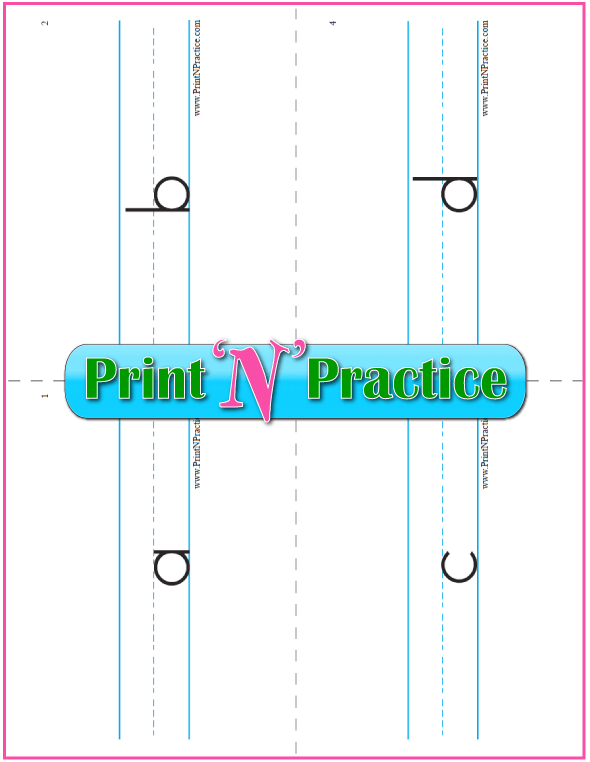 If you have your students practice writing the letter sounds while you use these printable phonics flashcards, you'll double your success teaching phonics, and your children will learn to write and read new words in less total time. If you want an easy review, see our phonics video here. See more on the phonics rules here. 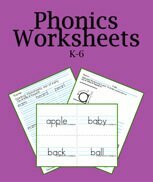 See phonics worksheets to print here. Thank you for visiting, saving, and sharing!